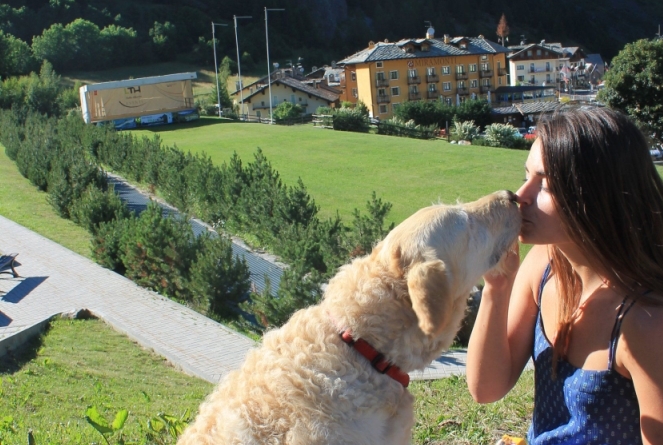 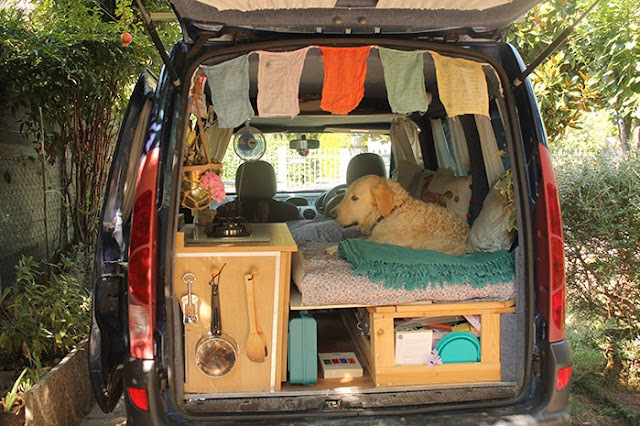 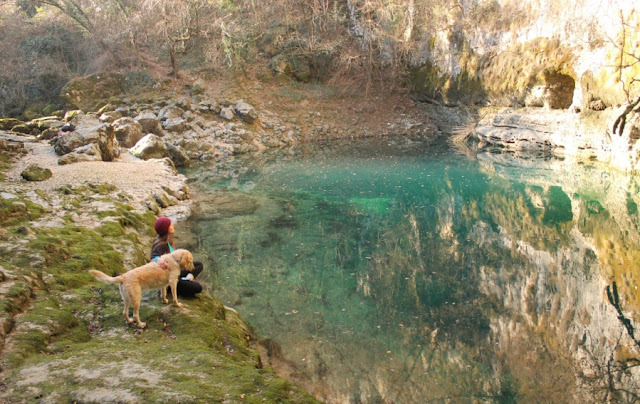 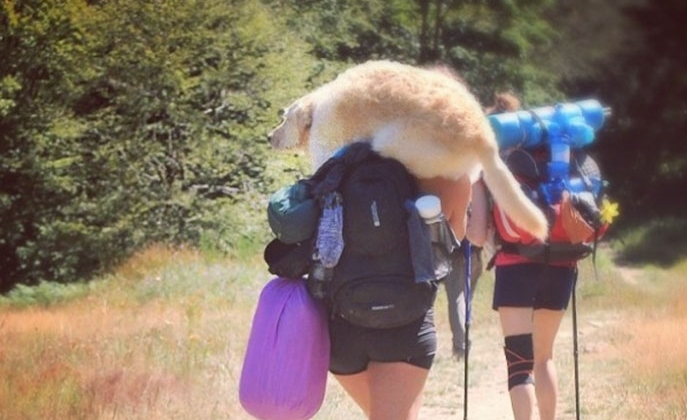 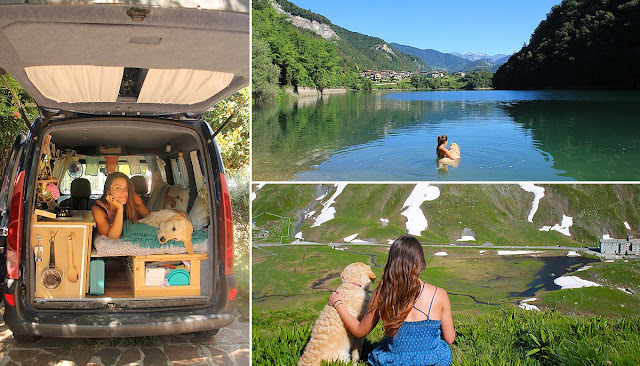 Marina Piro decided to quit her highly paid job in order to go on a road trip around the world with her gorgeous rescue dog Odie. 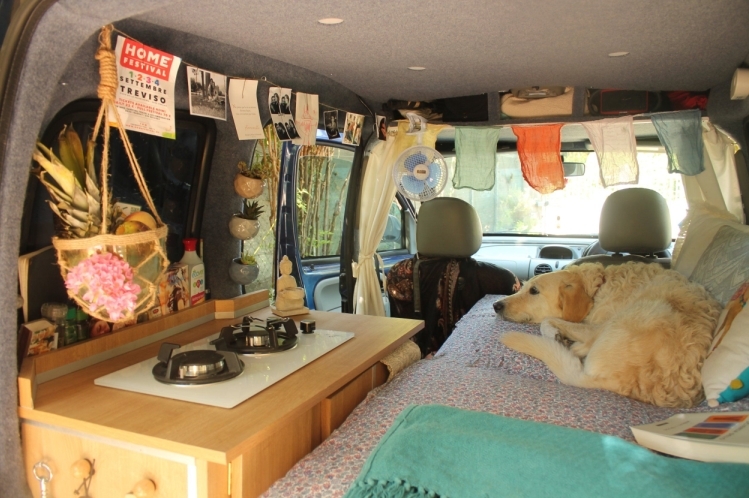 Marina, who is originally from Italy but has lived in the north of England for the past five years, will be journeying with her pup in a Renault van, that was specially restored just for their travels, after she realised how difficult it would be to find both public transport and accommodation that met both her and her dog’s needs. 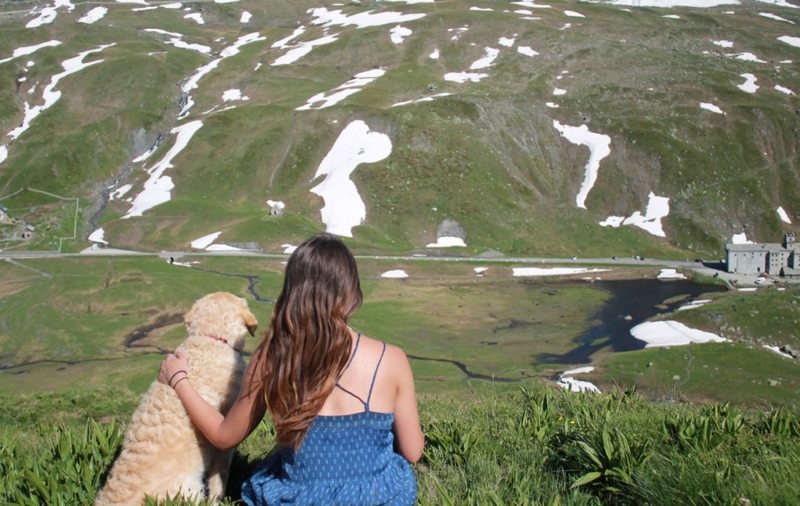 ‘I realised that I really wanted to live a different life more true to my values,’ she said. 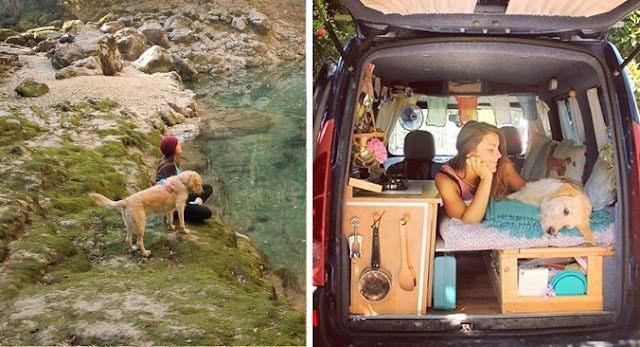 After searching for her own means of travel, Marina decided her easiest option would be to restore an old van – so that she could do things exactly how she wanted and learn new skills along the way. ‘I thought that If anything broke, this way I would be more likely to know how to fix it,’ she explained. 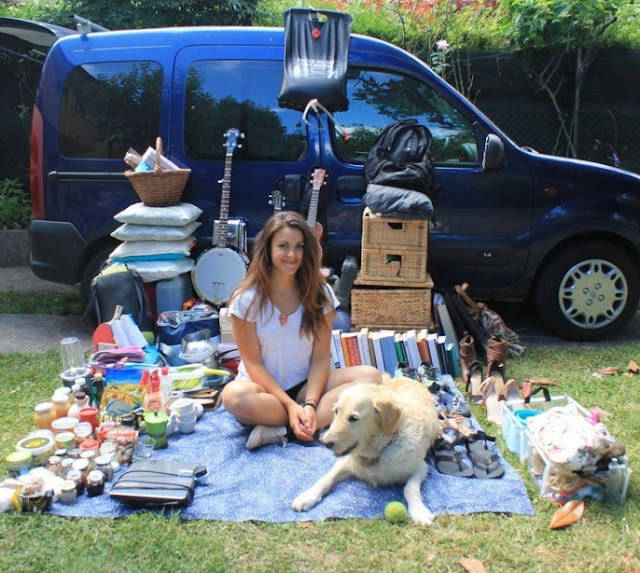 Marina concluded: ‘I think that too many people are unhappy with their life, with the stress of a 9-to-5 job, the struggle of making enough money and the lack of purposefulness. 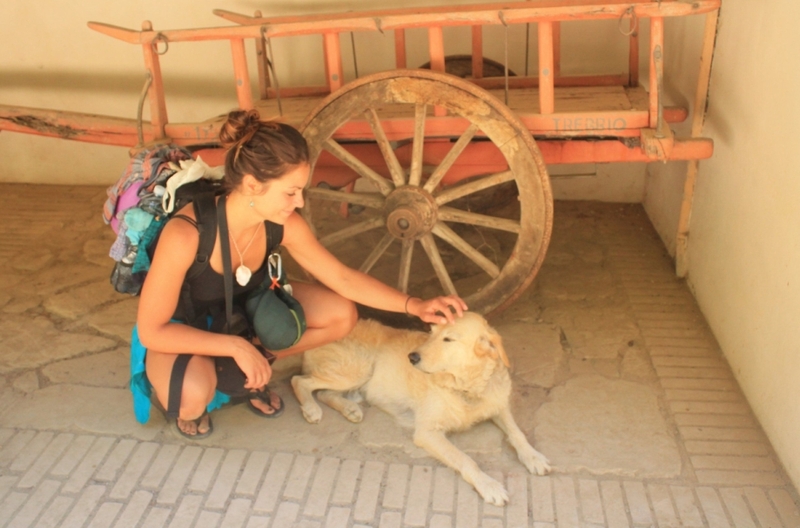 Many dream of travelling the world, exploring new countries and get to know new cultures. 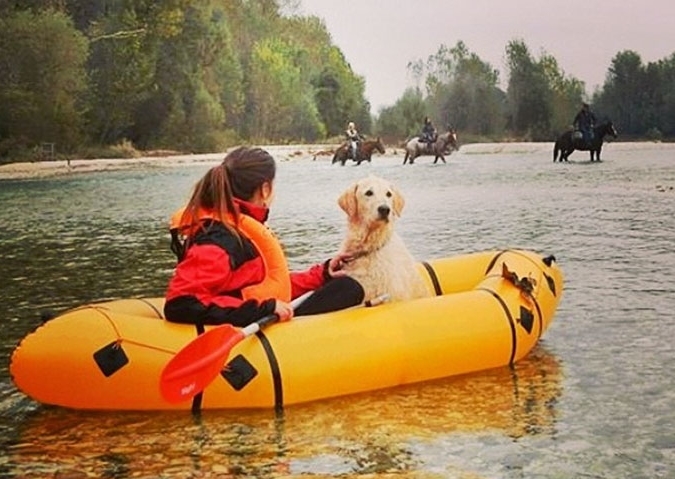 Responses to "Woman Quits Her Job And Now Travels The World With Her Dog"
This is great but one piece of advice when you go in the water with a raft put a vest on your dog as well. If it's good enough for you to wear one it should be so for your companion.